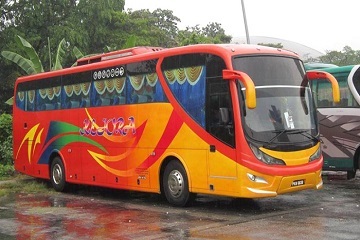 Positioned in Sungai Petani, PB Ekspres Enterprise is a long service express bus company that offers bus services from from Sungai Petani to Air Hitam, KLIA, Hentian Duta, Pudu Sentral, Klang, Kajang, Meleka Sentral, Seremban, Shah Alam, Nilai, Puchong, Putrajaya, Johor Bahru, Skudai and heaps more. 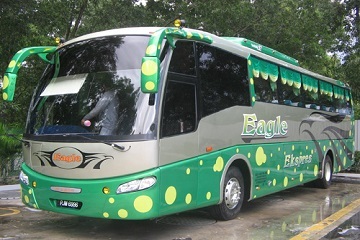 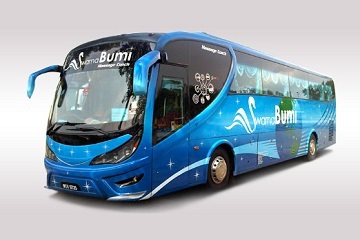 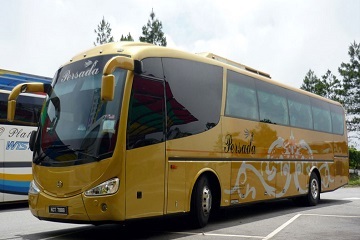 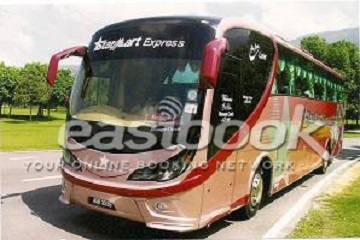 Being a partner of Easybook, now passengers can get to book PB Ekspres Enterprise bus tickets via this platform. 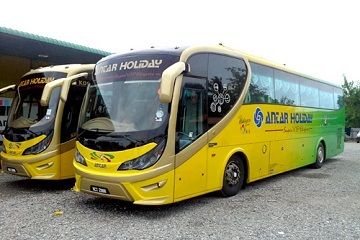 K-19, Ukir Square, Jalan Kuala Ketil, 08000 Sungai Petani, Kedah, Malaysia.